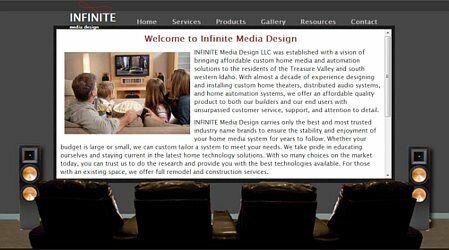 Based in Boise, Idaho and with clients all over the USA we can help you with your website needs. 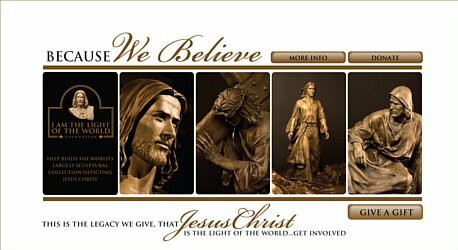 JMWS offers a full range of website services including design, development, marketing, and optimization. Find the balance you need between design, development, usability, and implementation. Good websites are built with the end goal in site. 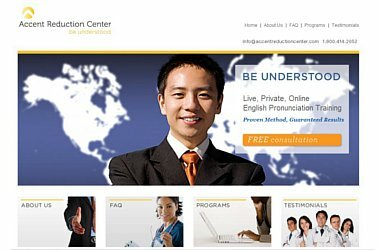 We are pleased to have the background and experience to help you make informed choices. We can design and/or develop your website any way you want. We can install analytics to help you know who is visiting your site and where they are spending their time. We can optimize your site content for key words so you can be found in the search engines. We can help you get quality links to your website. We can market your website, and we can make it user friendly. We can develop a website that fits your web needs. We will not pressure sell you anything. If we believe we cannot help you we will not sell our services to your business. If ad words, face book, SEO, analytics, etc will not be helpful for your business we will not try to sell it to you. We will explain why it is not a good fit and there may be better options available. We want to see you succeed because that is how we succeed. We believe the best and only way to run our web business is to be honest, upfront, and reasonable with our clients. Designing a website that properly represents your business begins with understanding your business. We like to become familiar with the way you do business, what services you perform, and who your target clients are. Once we have gotten a good feel for your business we are able to design a website that caters to the needs of your business. 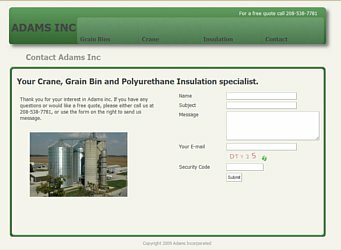 We design customized websites that can either be found locally or nationally. 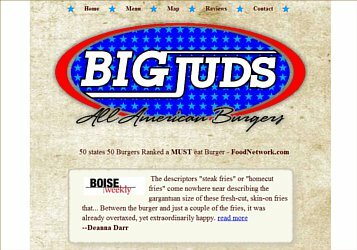 If you are attempting to market a product to the local Boise market (or any other geographical area), and are interested in people living in the Boise area finding your site, we will build your web site in a way that potential local Boise customers can and will find your site. 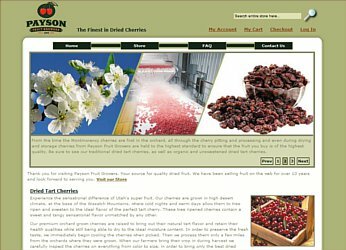 We at Jason McKenzie Web Services, not only build websites that can be found at a local level, such as for the Boise region, but also design and build websites that can be found Nationally. 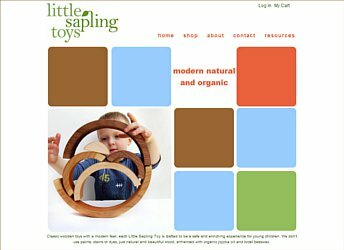 Often websites that want to sell products through a web store, or provide services that are not bound to a certain geographic location fit in the National Web Design category. Here we customize websites to be found for certain keywords nationally. Visit our Services page for a list of web related services we offer. Idaho Storage Solutions, provides custom garage cabinets at affordable prices. 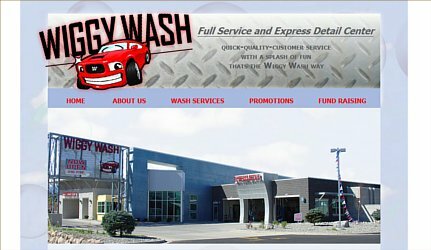 They cover Boise, Meridian, Eagle, and Much of the Treasure Valley. 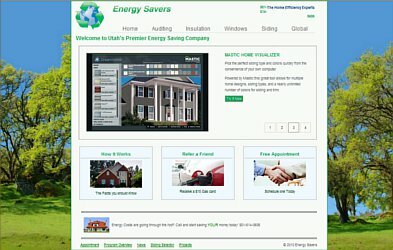 BOISE WEB provides Boise Web Design services for local businesses.